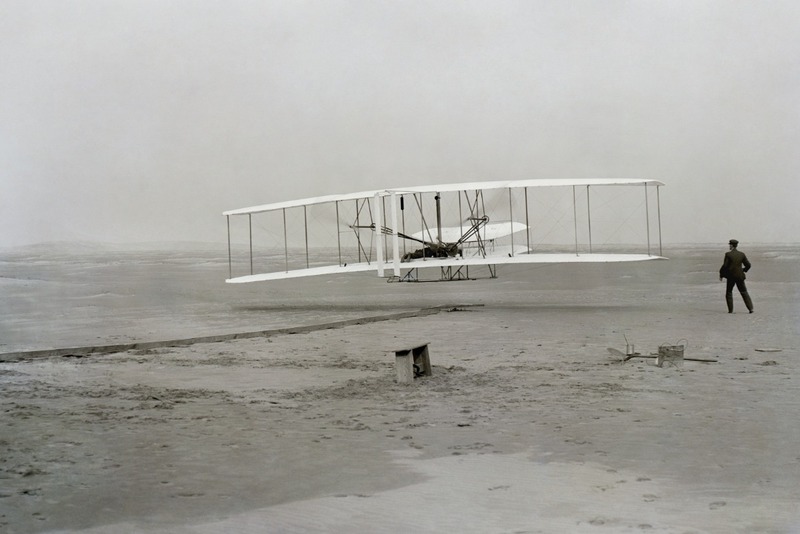 Our primary mission is to memorialize Orville and Wilbur Wright, first in the world to successfully achieve powered flight in a heavier than air machine, on December 17, 1903 at Kitty Hawk, North Carolina. First Flight Society invites and promotes visits to the Wright Brothers National Memorial, so all may see the birthplace of powered flight. First Flight Society contributes to the advancement of aviation through programs, activities, education and the arts.